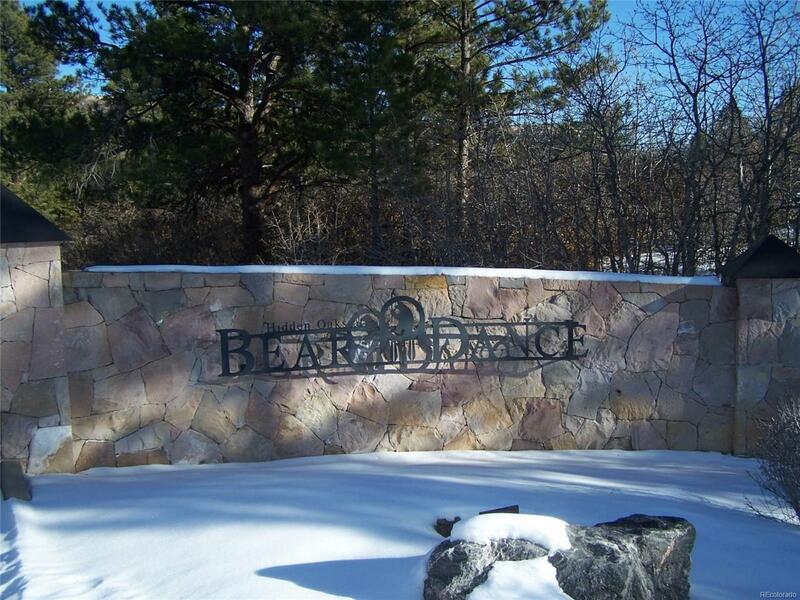 Beautiful, secluded and wooded property in gated Bear Dance community. 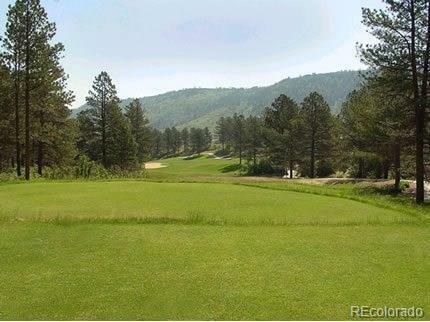 Surrounded by towering Ponderosa pines and backing to Fairway #4 at Bear Dance Golf Course (Voted #1 public course in Colorado) makes this close to 3 acre site feel even larger. 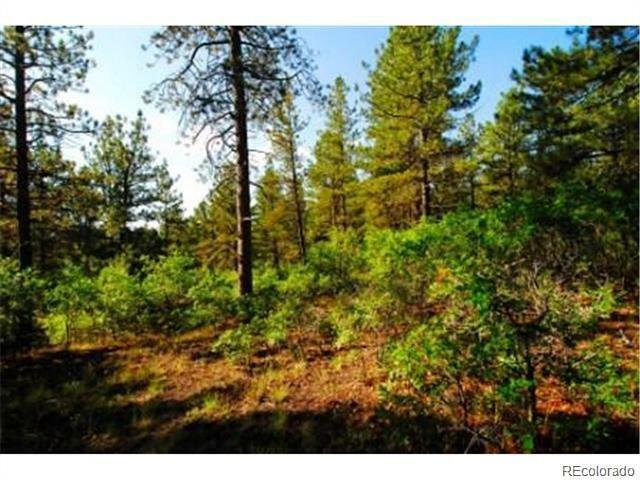 Build your dream home, ready to build lot in a lifestyle you won't find in town. Water Rights included. 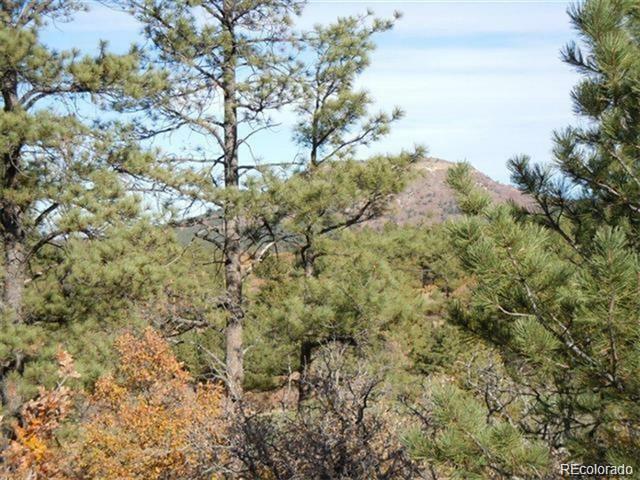 Only 10 minutes to Castle Rock shopping - 30 minutes to DTC or CO Springs. Association Name Primary Hidden Oaks At Bear Dance O.A.